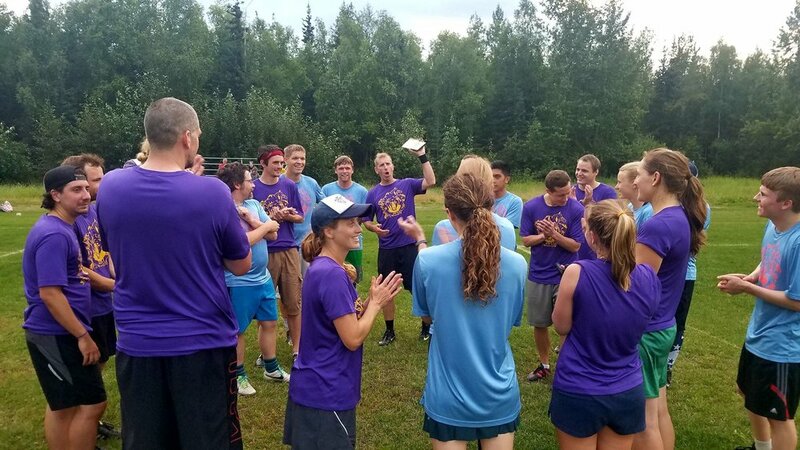 2019 Anchorage summer league will meet on Monday nights June 3 - August 12 at 6 pm on the downtown parkstrip. We are using Ultimate Central again this summer for our league registration. It offers a great service for managing registration, waivers, payment, team management. If you playing summer league with us last summer or have registered for tournaments other places you likely have an account with them, if not you will need to create a user name and password to register. Please contact Lyra if you have any problems or questions during the registration process. When registering through Ultimate Central you can choose to pay annual membership dues for USA Ultimate ($58.50) or just pay the single event fee ($17.50) plus our $50 league fee. For most people the total fee should look something like this: $50 + $17.50 + $.70 = $68.20. 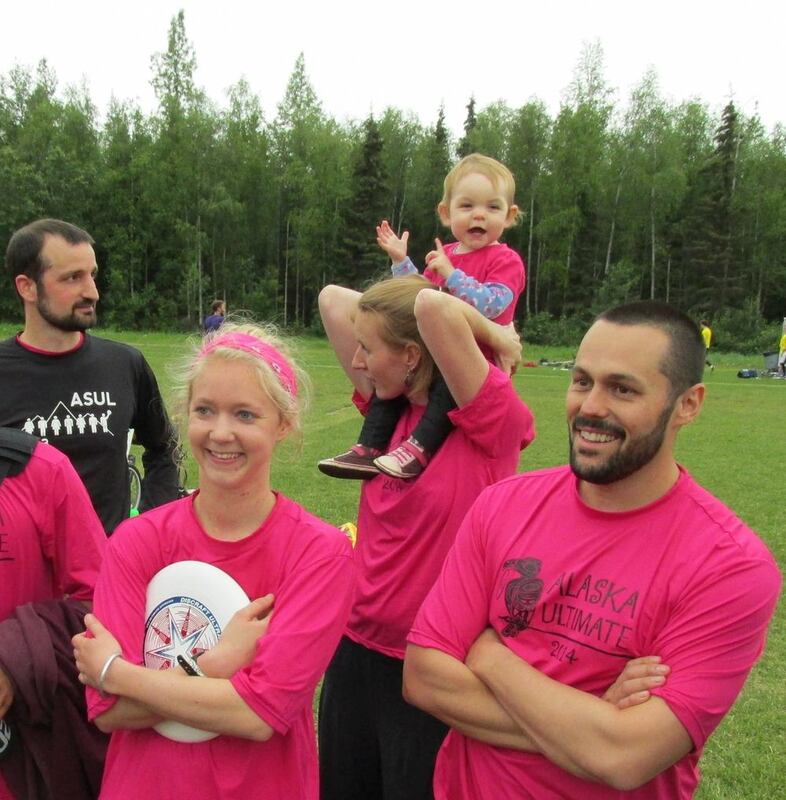 You must have either a USA Ultimate annual membership or a single event membership to play. USA Ultimate sanctioning provides us with liability and accident insurance. 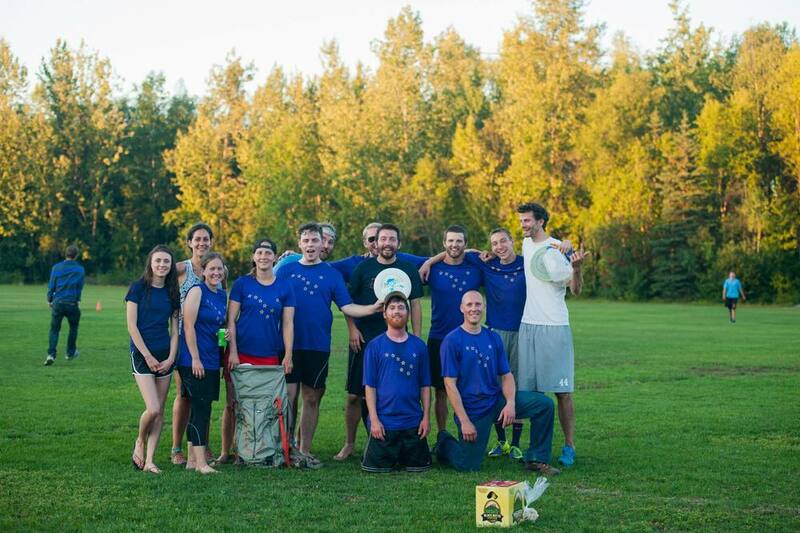 Each summer Anchorage Ultimate hosts a recreational ultimate frisbee league. The league is designed for players of all abilities, from experienced club-level players to people who have never thrown a disc before. Our goal is to provide a casual but structured platform where newer players can play with and learn from more experienced players while meeting new people and, most importantly, having fun! Our games are played in accordance with USA Ultimate's Rules of Ultimate, 11th edition, with a few exceptions. 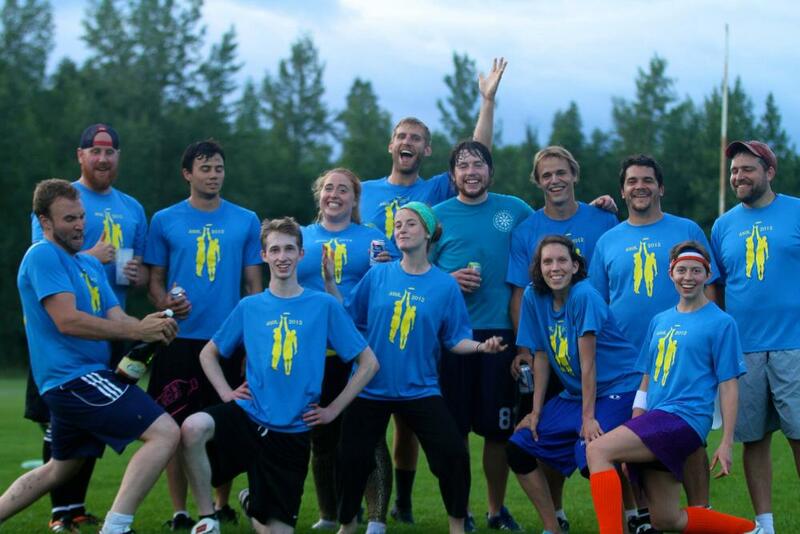 The league is sanctioned by USA Ultimate. Games will be played Monday evenings June 3 to August 12. There will be a clinic on Weds May 29 at 6 pm. Each Monday warm-ups will begin at 6 pm, and games will commence at 6:30 pm sharp. League costs $50 for adults (plus a $17.50 USA Ultimate single event fee for non-members) and $35 for youth (under 18). Players receive a team jersey. 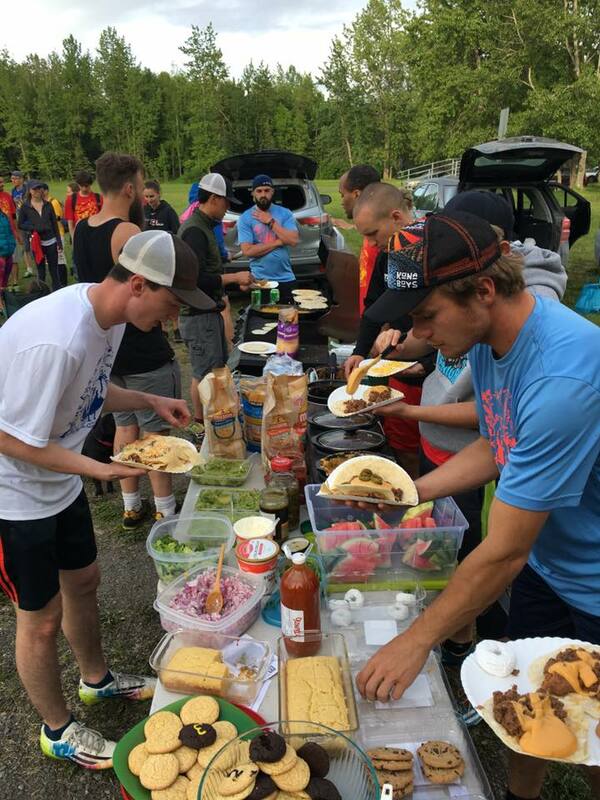 Teams take turns hosting a weekly potluck BBQ after the games. May 29 (Weds): Clinic & scrimmage at 6 pm - location TBA. 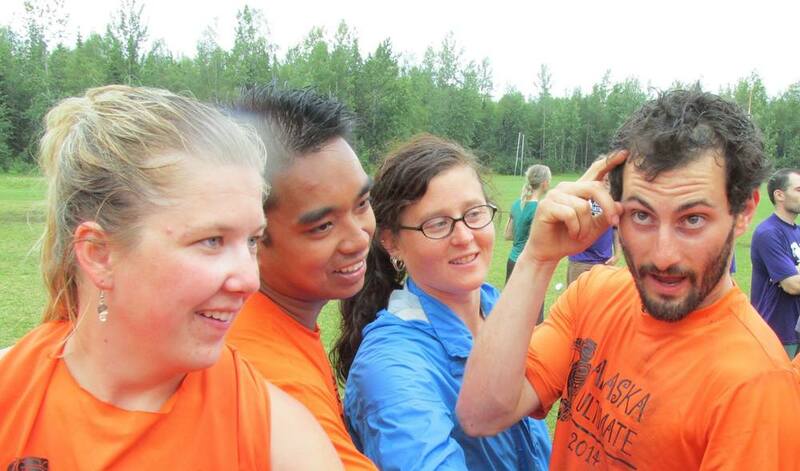 Come learn throwing skills, rules, strategy, hone your game before the start of league. June 3: First night of league - teams announced, jerseys distributed, BBQ after-party. 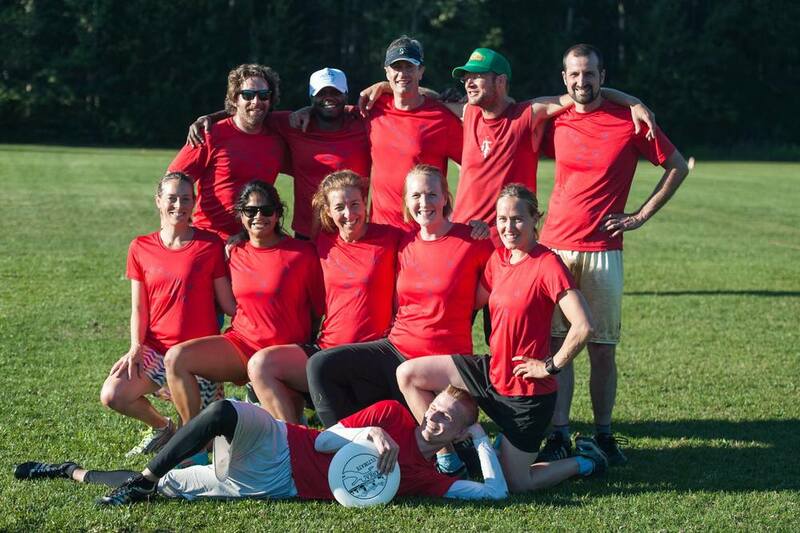 August 17-18: End-of-season Daze of Disc hat tourney.